Whether you are lucky enough to have a long sweeping driveway or a short run up to your home you can transform the exterior appearance of your property with a simple driveway makeover. A tired, sad driveway can detract from the overall appearance of your home. However, by installing beautiful block paving from Paving Stones Direct, you can transform the exterior appearance of your property. A beautiful paved driveway will improve your home's kerb appeal and will often add a substantial amount to its value. There are many ways in which your driveway can be improved. Most people like to create interest by adding shapes and curves. This can be done by altering the course of the driveway or by the clever use of pattern and colour. Borders and edging in contrasting colours can also add to the impact of your driveway. Raising the height of flower beds around the driveway is also a good technique to make your driveway more attractive. For homeowners with enough space, the construction of a dedicated bin area can help to hide unsightly refuse bins from sight. Householders who are particularly security conscious might wish to add extra security features such as electric gates or bollards and additional lighting can help to make your driveway more welcoming at night, particularly if it is in a dark or shaded area. Many people take the opportunity to renew paths and steps and you might even be tempted to renew your patio area to complete the outdoor transformation of your home. 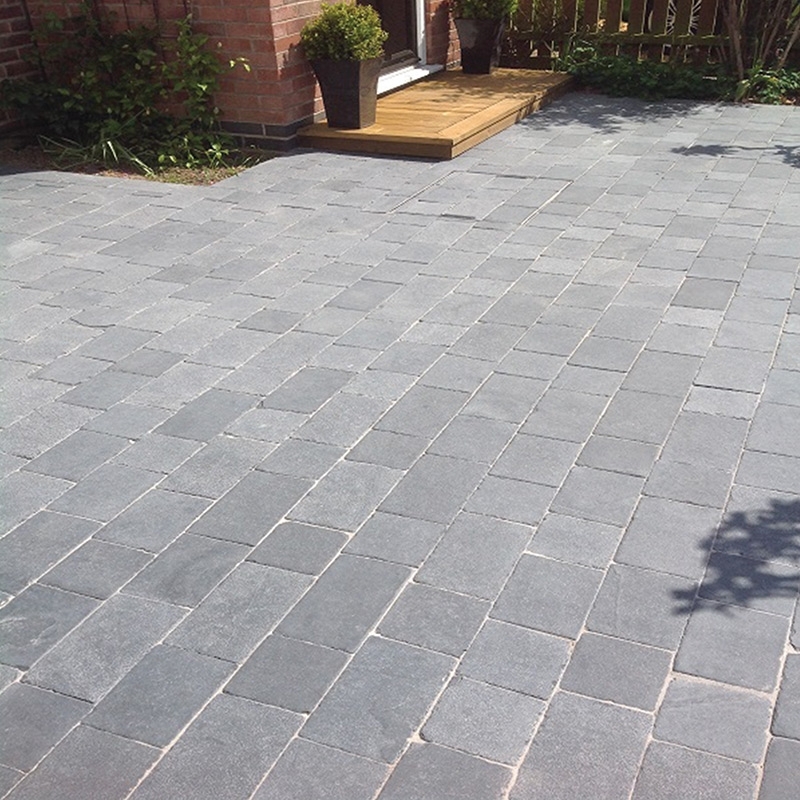 Whatever style you choose, Paving Stones Direct has the driveway block paving for you. 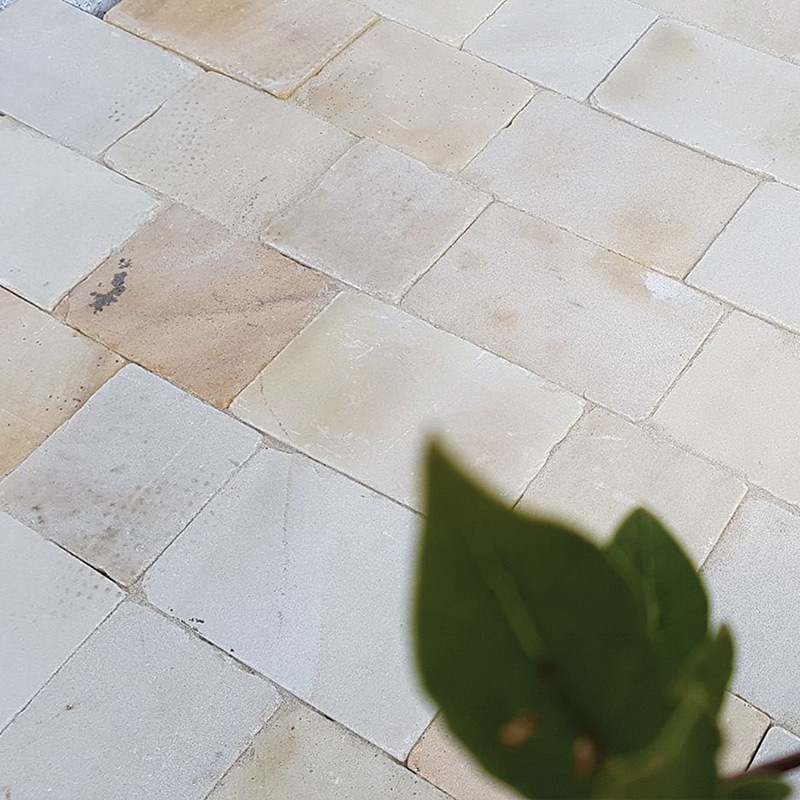 We stock a huge range of block paving in a large variety of colours and finishes including: granite, stone, cobbles or slate - the choice is yours. 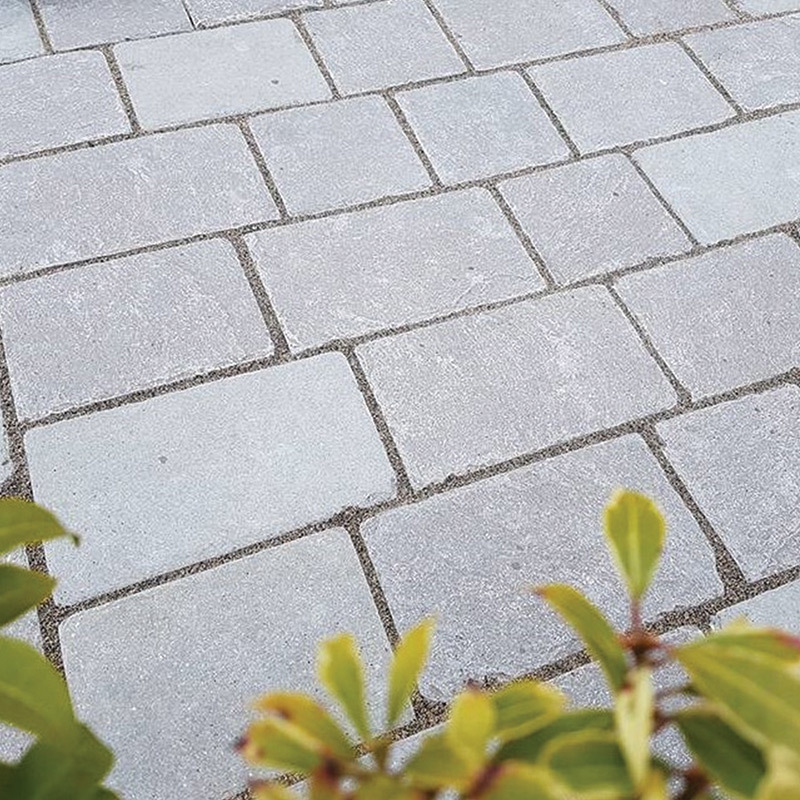 We import all our paving direct from suppliers so we can pass on substantial savings to our customers which means that a new block paved driveway need not be as expensive as you might think. Check out our online laying guides and 'how to' videos for useful tips and ideas on how to create your ideal driveway with quality block paving from Paving Stones Direct. Choose Paving Stones Direct for your driveway block paving and rest assured that you will be getting a quality product at a fair price. All our paving is guaranteed to be weather resistant and durable. Indeed, a new paved driveway from Paving Stones Direct will continue to enhance the appearance of your property for many years to come.